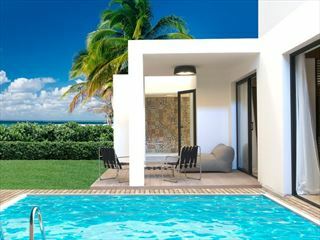 A beautiful, secluded retreat in the tropical Dominican Republic. 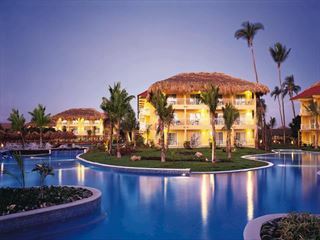 A stunning hotel with breathtaking views and high-class amenities, this hotel is perfect for a couple's getaway. 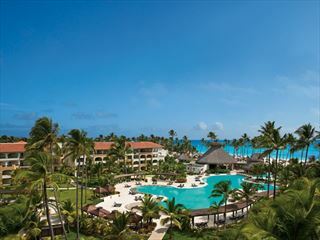 Excellence Punta Cana is a pretty, colonial-style resort on one of the Dominican Republic’s most beautiful beaches. It is an adults only resort so it is perfect if you’re looking for a relaxing and tranquil experience in a stunning part of the world. Perfectly located along a 200 yard of private beach on the eastern coast of the Dominican Republic in Uvero Alto, Zoëtry Agua is a sanctuary of supreme relaxation integrated with natural stones and hardwoods. 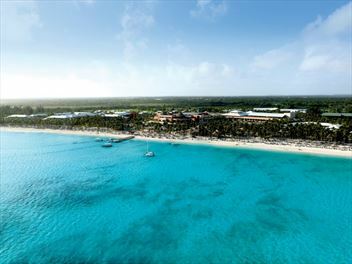 Located just an hour away from Punta Cana International Airport. 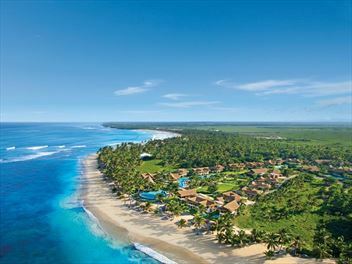 On the beautiful coast of the Dominican Republic sits Dreams Punta Cana, a peaceful, tropical retreat perfect for families and for romantic getaways. 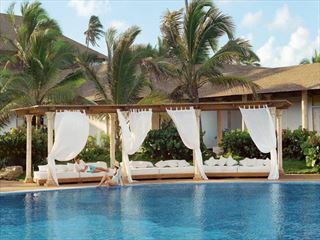 Wander through the exotic gardens and dip your toes into the award-winning swimming pool on your luxury break away. 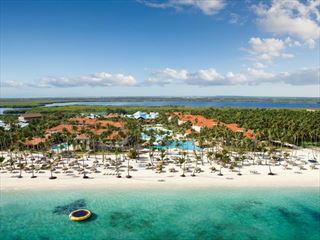 Now Larimar is a wristband-free, excitement-filled getaway. Far from life’s demands and back to its simple pleasures, where sophistication meets understated. 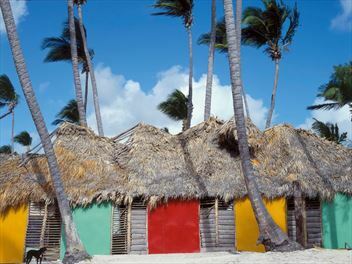 Located on a picturesque palm-studded white sand beach on the majestic turquoise Caribbean Sea. 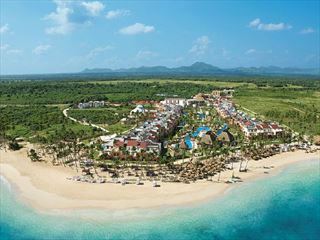 Set at a private white sand beach, Secrets Royal Beach is an adults-only resort offering peaceful days and year-round sunshine. 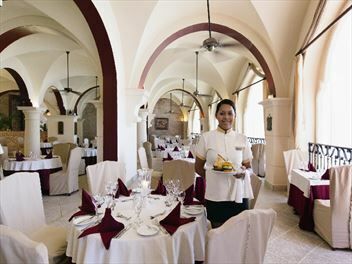 As this is an Unlimited Luxury® resort, everything is taken care of for you with all your food, drink and entertainments included in the price. 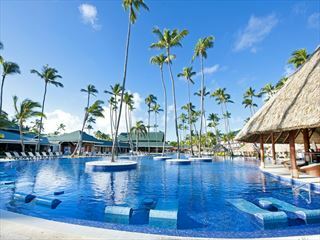 Boasting a beachfront location on the Dominican Republic’s stunning eastern coast, Barcelo Bavaro Beach has reinvented itself as an adults-only all-inclusive resort.